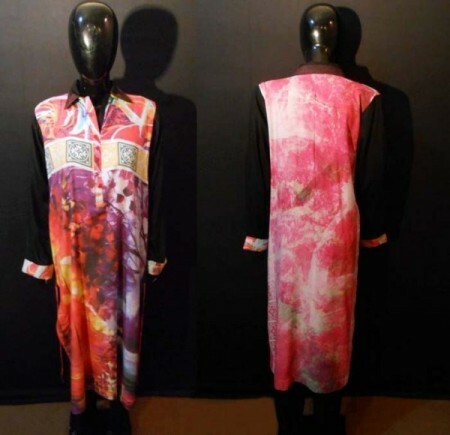 Hadiqa Kiani has established her own product line in the fashion field along with her singing. She started designing of the dresses for the women and up till now she has displayed various dress collections for different seasons and for the events. This newly emerging fashion brand has designed the dresses in chic and beautiful colors and styles and the dresses are in the catching colors and designs. These dresses are perfect for the women of all ages and they can choose the dresses in light and sober colors to enhance their beauty and attraction. She has given the elegant touch in the dresses and it also infuse the fabric of fine quality in the preparation of the fashion dresses. Now she has displayed the latest collection of the dresses, which are the suitable for the winter dresses volume 3 for women. 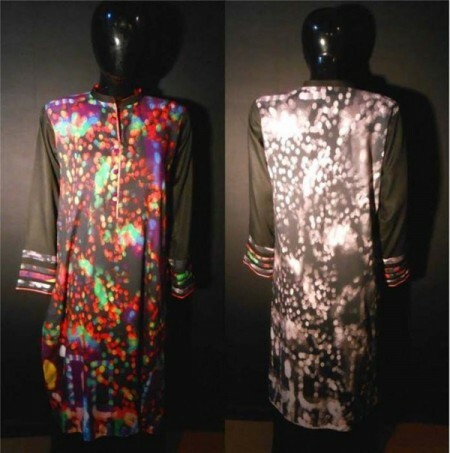 The dresses looks beautiful and elegant from other dresses and these collections of the dresses are comprised of the kurtas and long shirts with the tops and trousers. The dresses of this fashion collection are prepared with the shamoze silk and marina, which has the digital prints and linen. The dresses are available in the unstitched manners. 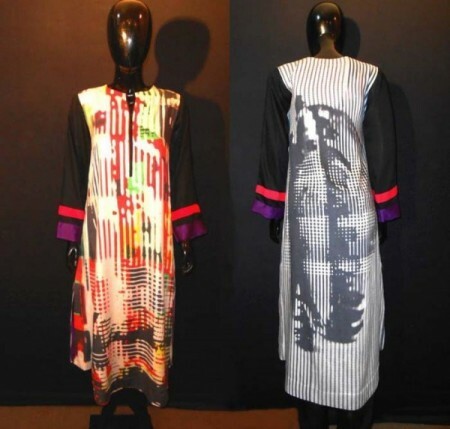 The dresses of this fashion brand are available within the price range of Rs.2250 to Rs.4450. the women and girls, who want to check and buy the dresses of this fashion designer, can visit the Hadiqa Kiani fabric World, which is the fabric store of the fashion designer. 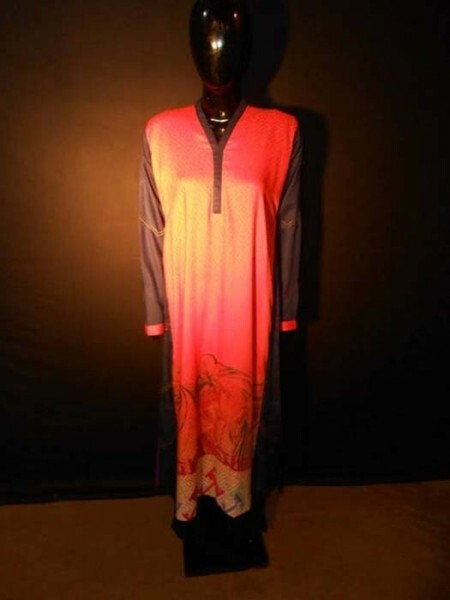 The whole collection of the dresses is available there in the unique design and style and the women and girls can also place the order for the dresses online along with the details of the contact.